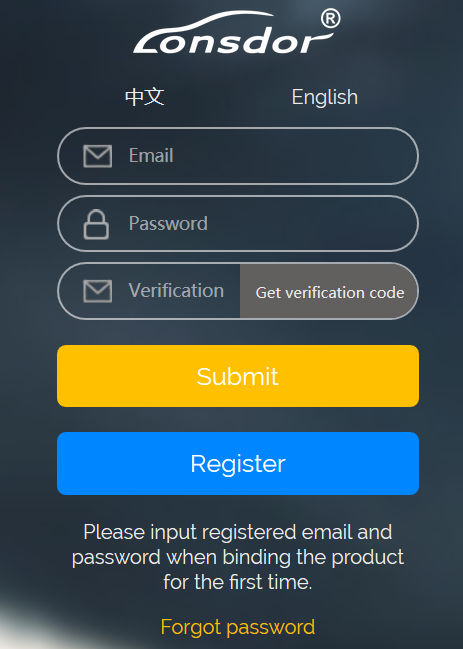 You can get the FVDI J24534 software in two ways,First,you can find these softwares in the CD when you receive the FVDI J2534 equipment.,Second,you can download these softwares by yourself throught the download link(http://flyobd.com/shop/download-center) in our official website . 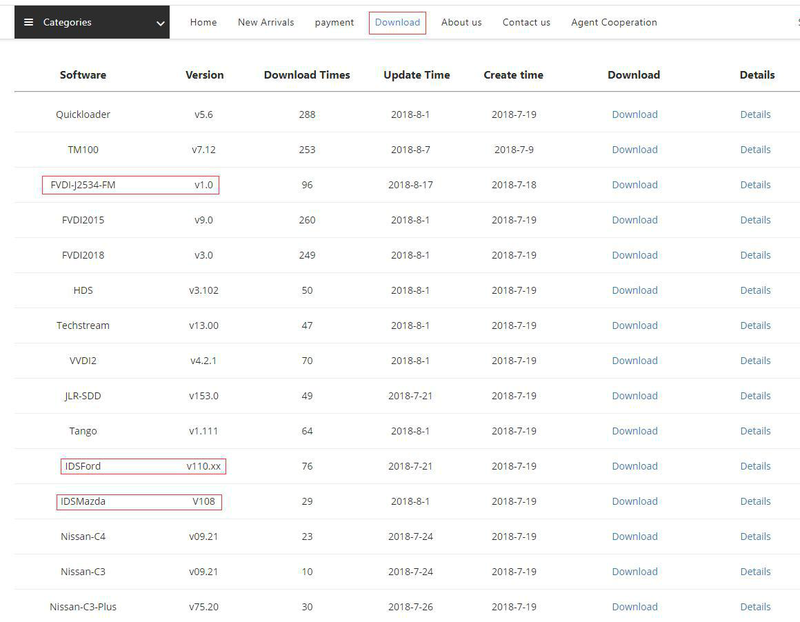 Note:The software in the download link is always up to date. 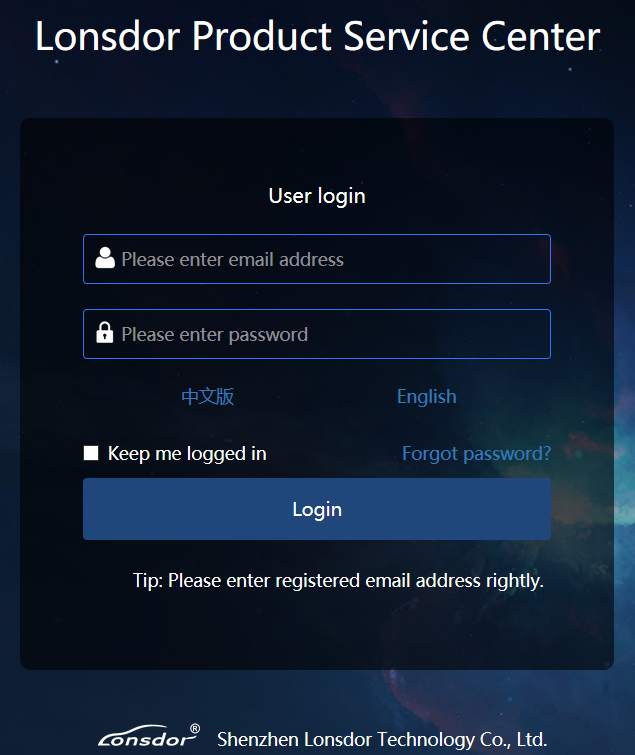 Wait a while before opening the CD in the resource manager,you will see the equipment related software and resources. 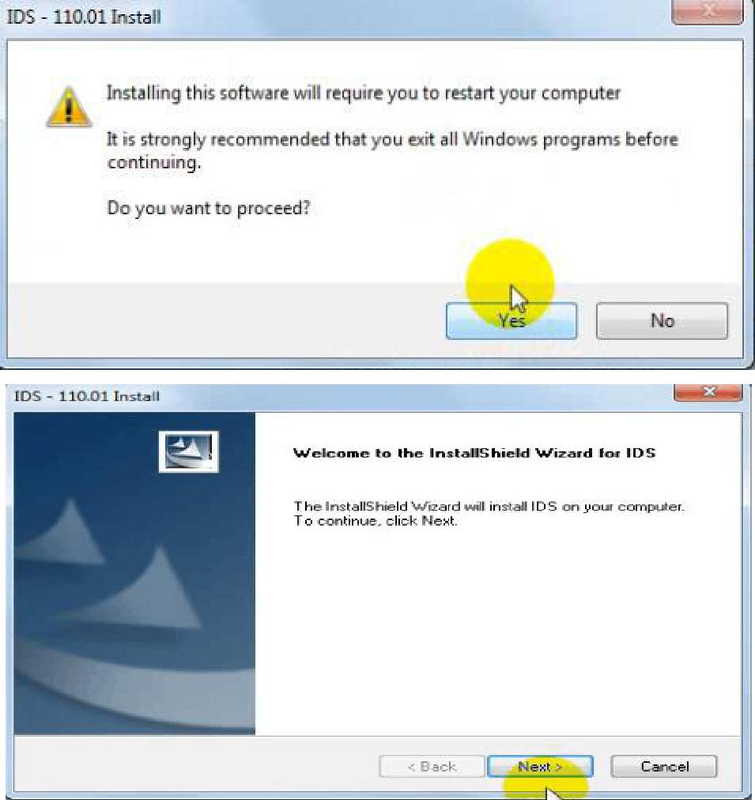 Download the latest release IDS software and save it to local. 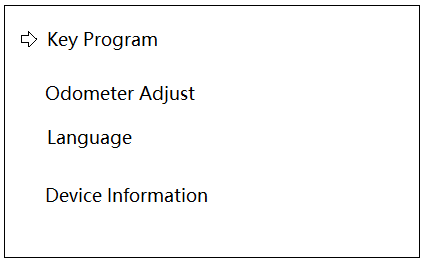 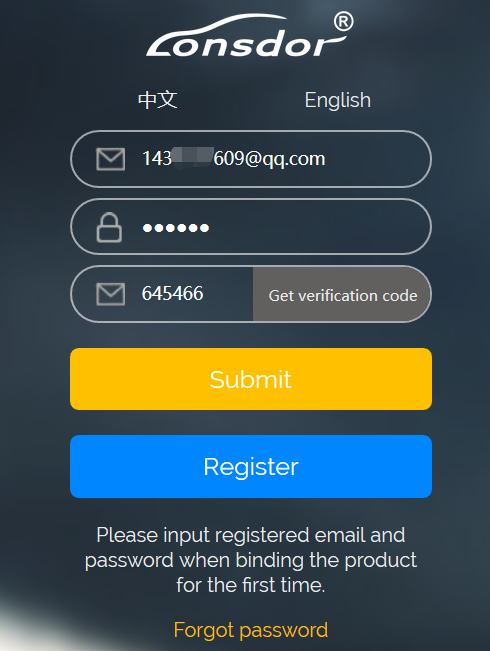 Select “i accept the terms of the license agreement”, and then click “next”, and then click “next”, and then click “install”. 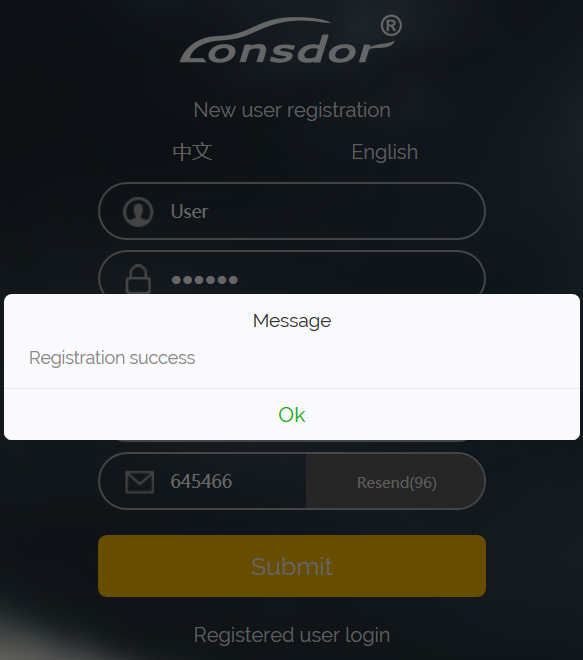 The installation process will take some time,please wait patiently. 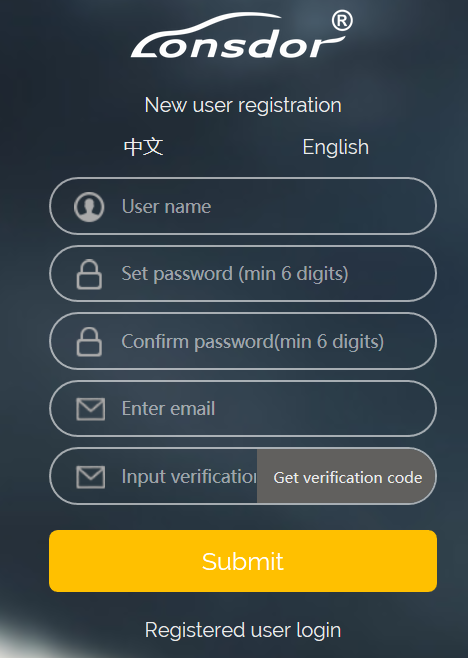 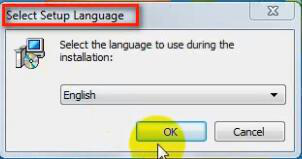 It will install SVCI Based software list, Click “next” directly, and then Click “next” all the time untill it jump a window “Select Setup Language”, which is selected the device driver’s installtion language. 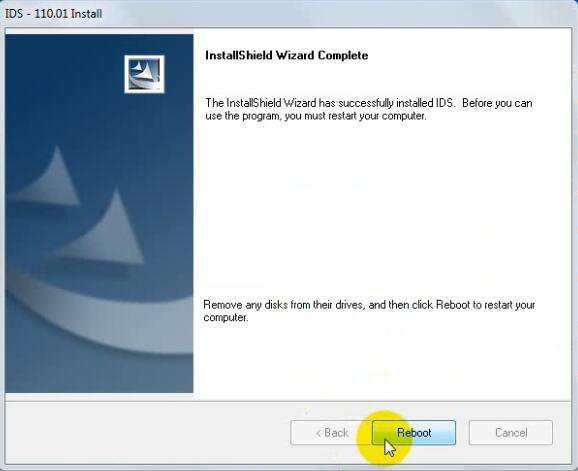 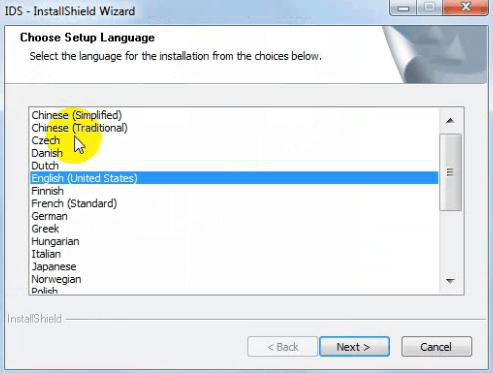 Install the device driver,and click “Next” all the time untill install Shield wizard complete, and then click “finish”. 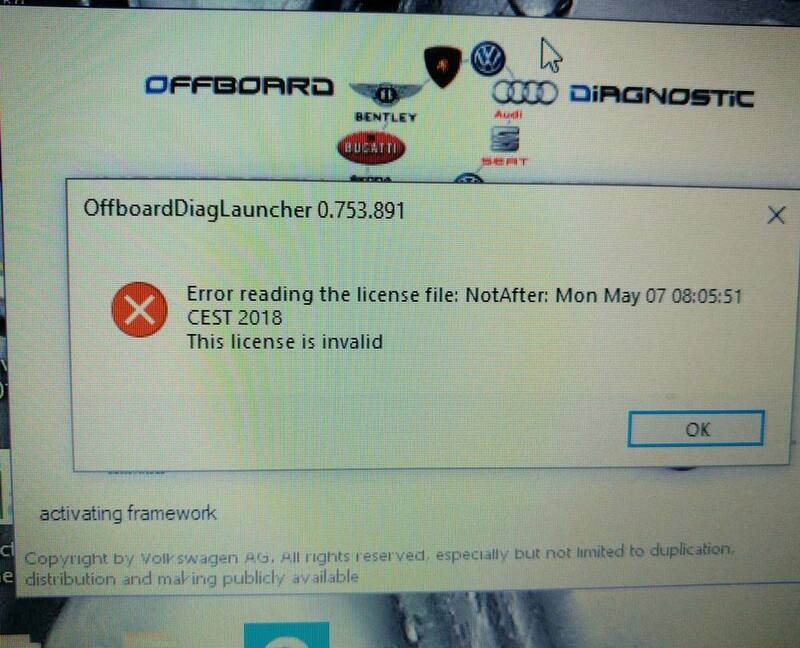 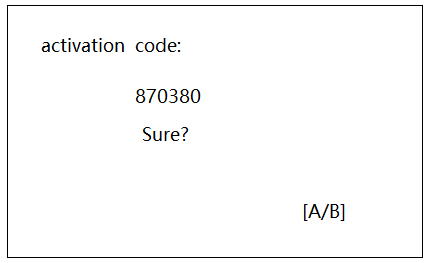 When you open FVDI J2534 for ford software after installtion, an error window will pop out. 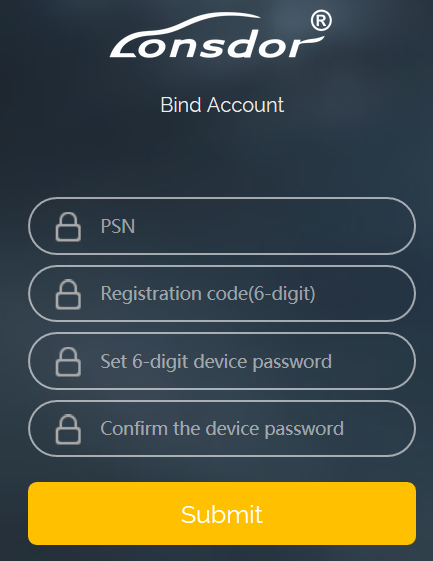 That means you have not connect FVDI J2534 equipment with your computer, as show in the below. 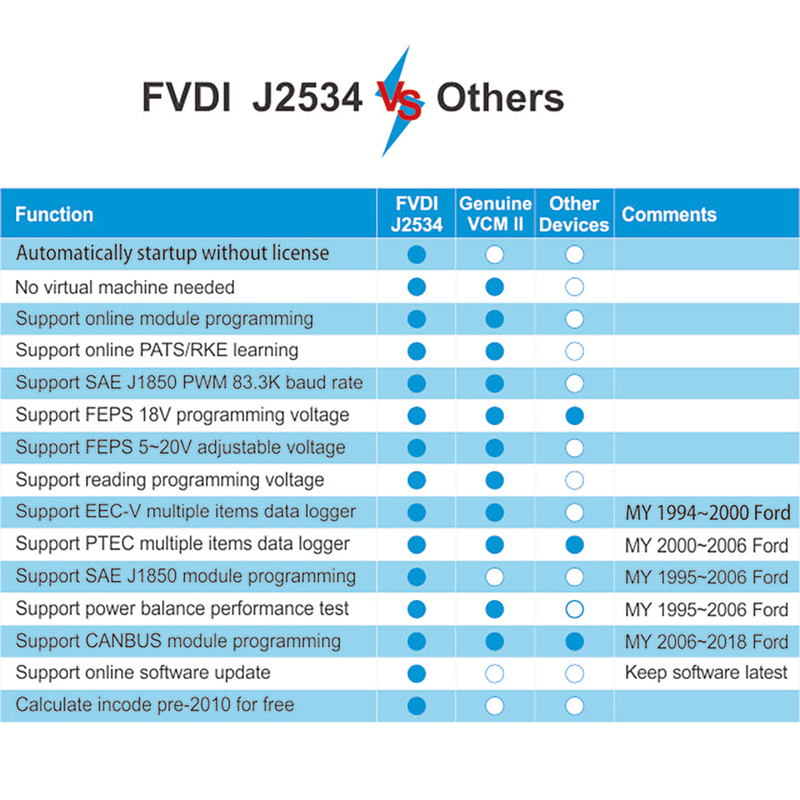 connect your device with computer,and the FVDI J2534 software will be opened normally. 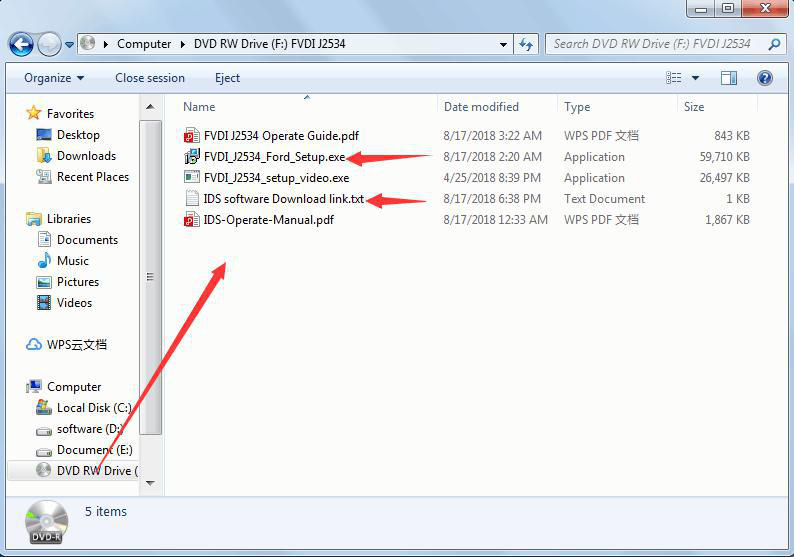 This entry was posted in Outils De Diagnostic Appareils and tagged fvdi for ford, fvdi for mazda, fvdi j2534, fvdi j2534 ford on August 30, 2018 by sales. 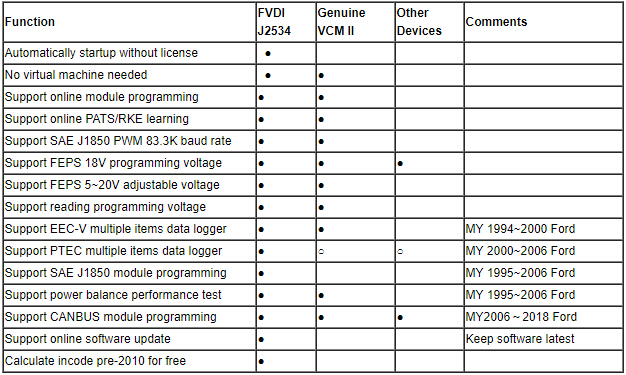 This entry was posted in Outils De Diagnostic Appareils and tagged 2018 fvdi, fvdi commander, fvdi full version on August 20, 2018 by sales. 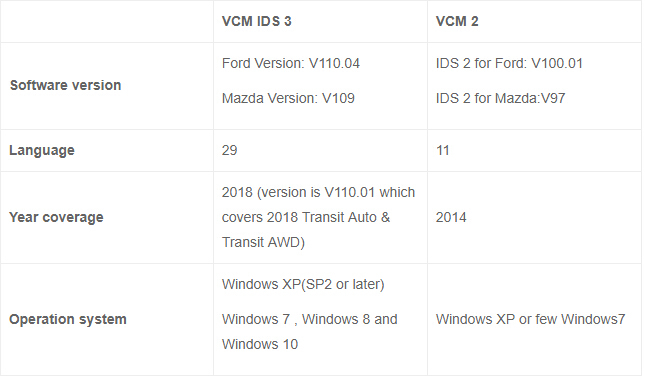 This entry was posted in Outils De Diagnostic Appareils and tagged ford vcm ids 3, vcm ids 3, vcm iii on August 20, 2018 by sales. 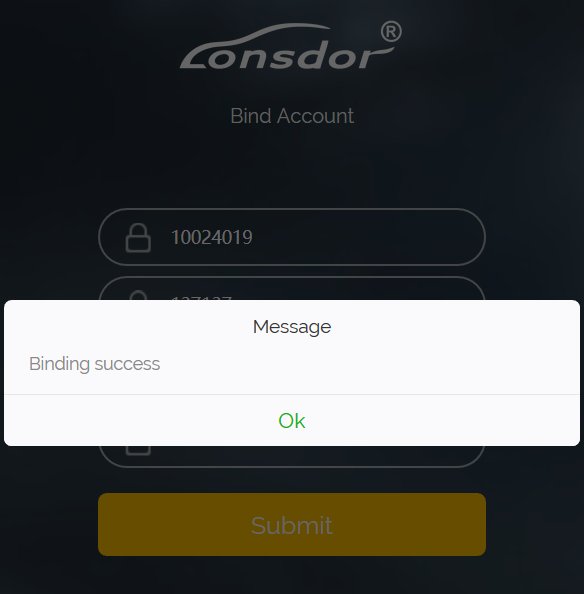 This entry was posted in Programmateur de clés and tagged jlr immo activation, lonsdor jlr immo, lonsdor jlr immo activation on August 13, 2018 by sales.